Nintendo shared new plans today about what’s in store for Splatoon in the game’s immediate future. Head past the break for the version 2.2.0 patch notes. 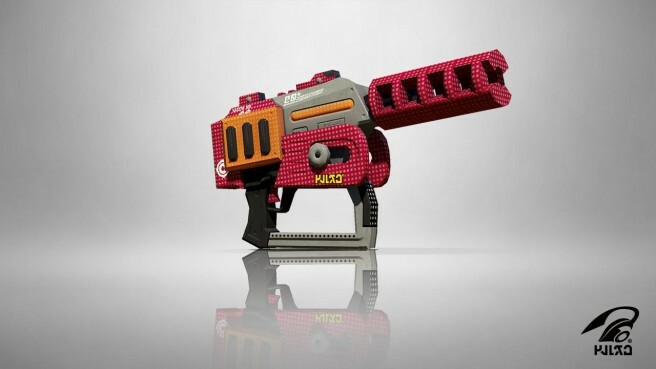 Fixed the issue in which the damage stats for Splattershot Jr., Custom Splattershot Jr., N-ZAP 85, and N-ZAP89 are displayed as higher than they actually are. This only changes the information displayed in the stats. The actual stats will remain the same.